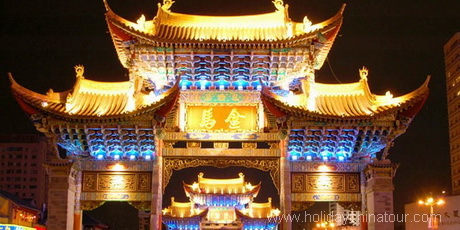 Kunming city, the capital of Yunnan Province is located in Southwest China. It is also known as the City of Eternal Spring for its ideal climate all the year round. Kunming has a long history of more than 2400 years. 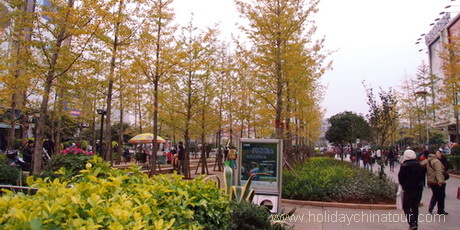 Kunming is a beautiful and friendly city you'll enjoy. 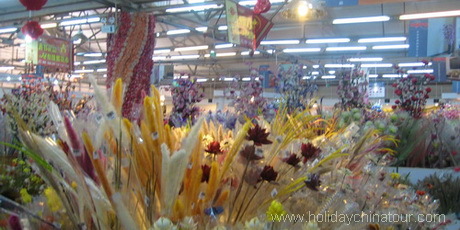 There is so much to see in Kunming. The beautiful Dianchi Lake, the World Heritage Sites Stone Forest and the friendly people in Kunming. 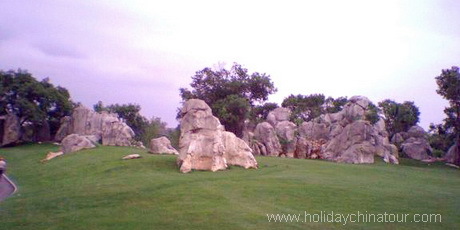 Holiday China Tour provides Kunming private city tours, packages to Stone Forest, China travel Yunnan trips, Kunming transfer services and booking Kunming flight tickets etc. Holiday China Tour operator offers you quality Kunming tours, most popular private Kunming tour packages to Stone Forest and the historical and cultural attracations around Kunming. We can also customize your itinerary to see the most beautiful sights in Yunnan Province. 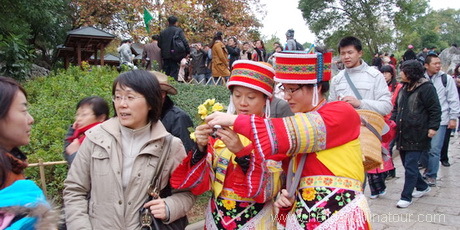 Holiday China Tour operator offers you quality Yunnan photography tours, most popular private group Yunnan photo tour packages to the historical and cultural sites and attracations in Yunnan. Our Classic Yunnan Photography Tour takes you through some of Yunnan's most famous photoshoot spots, include Dongchuan, Luoping, Yuanyang and the captivating and diverse regions of Yunnan. We can also customize your itinerary to meet your needs. Holiday China Tour offers wonderful Kunming tours, Kunming travel, private Kunming tour package, Islamic Kunming Muslim tours, more tailor-made tours to enjoy China tour Kunming packages by different ways.